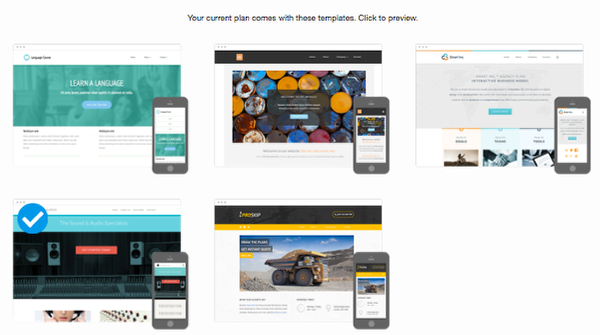 You will be offered a preview of the template before applying it to your site. At the top of your editor, you will see a menu. 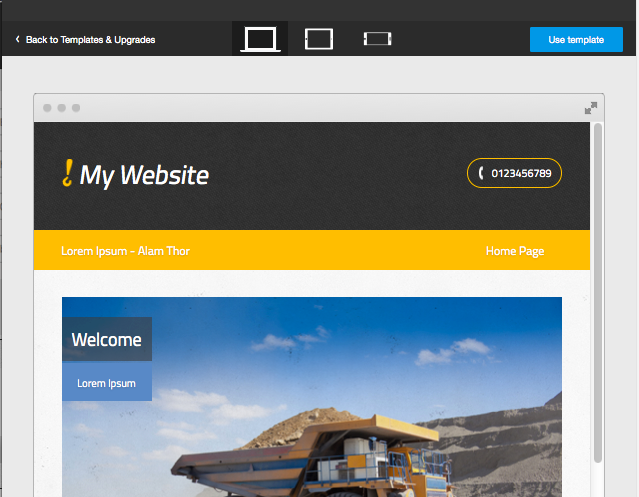 At your left, you will be able to see some options to change the general aspect of your site.